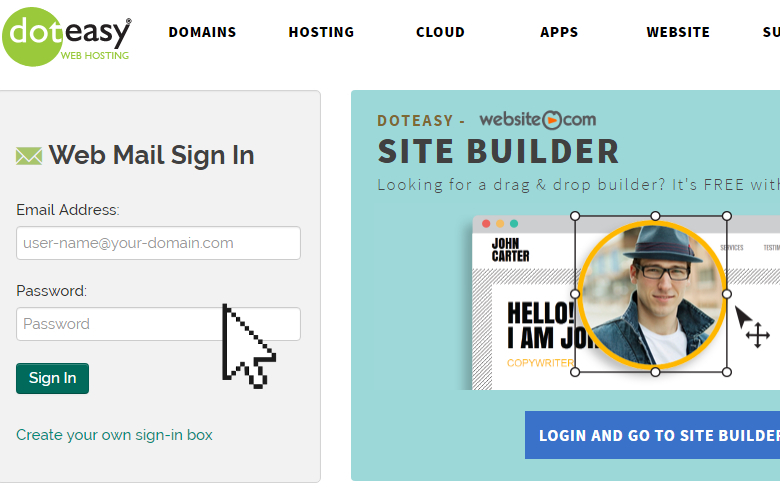 This article will show you how to setup an email signature in Horde. 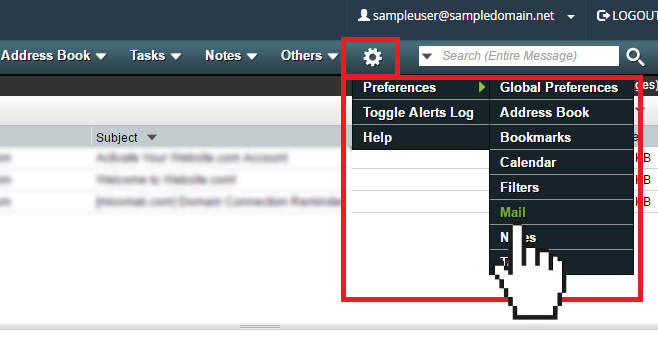 Click on the Gear Icon and select Preferences > Mail. Scroll to the Signature section and add your signature in the Your signature box. 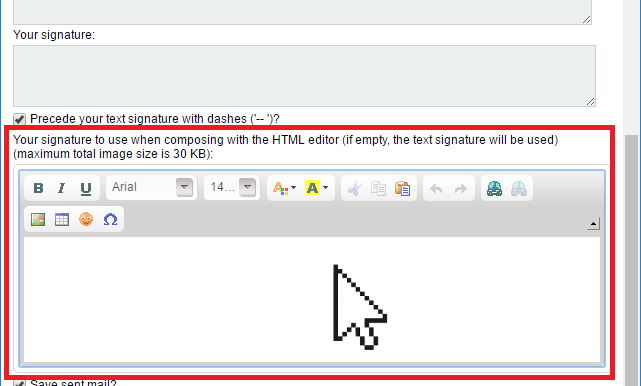 If you want to use HTML in your signature, use the HTML editor. 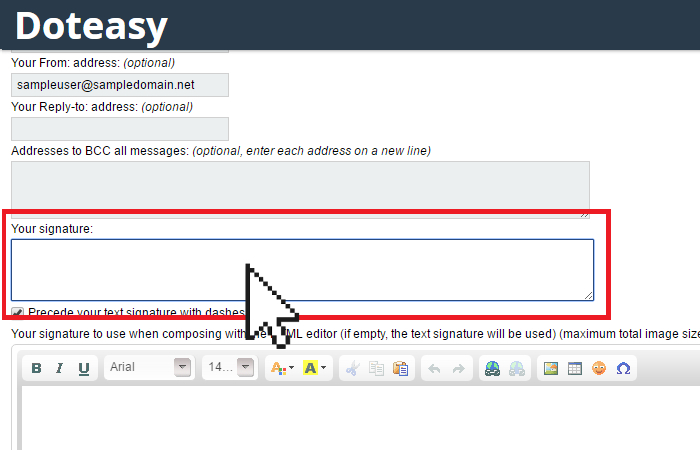 If you leave the HTML editor blank, then the text signature will be used. 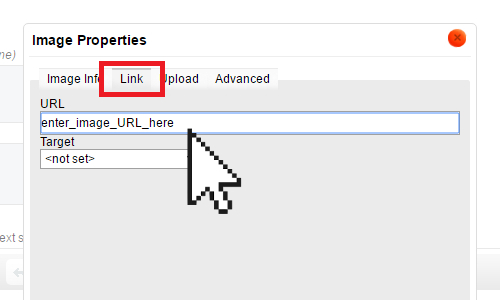 When ready, click Save at the bottom of the page. You have now created your new email signature. 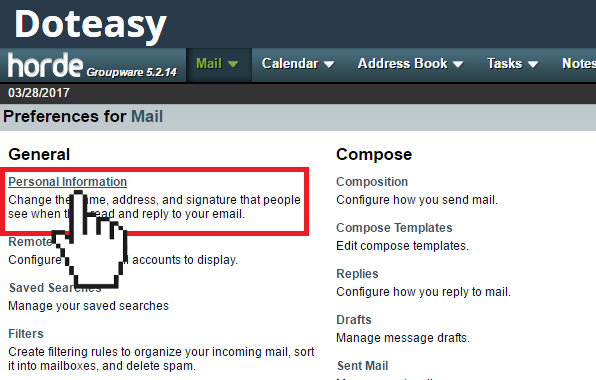 The email signature will automatically appear when you compose an email your Horde webmail interface.